How early should I place my order? To ensure that I am able to give each client and their custom orders the attention they deserve, I am only able to take a limited number of orders. The earlier you can book, the better! Please visit my Order page, fill out and submit the order form. A 50%, non-refundable deposit is required upon receipt of your quote to secure your date. YOUR ORDER IS NOT CONFIRMED UNTIL YOUR DEPOSIT IS RECEIVED. Your quote will come by email in the form of an invoice. Payments can be made through a link provided in the email via checking account or credit card. 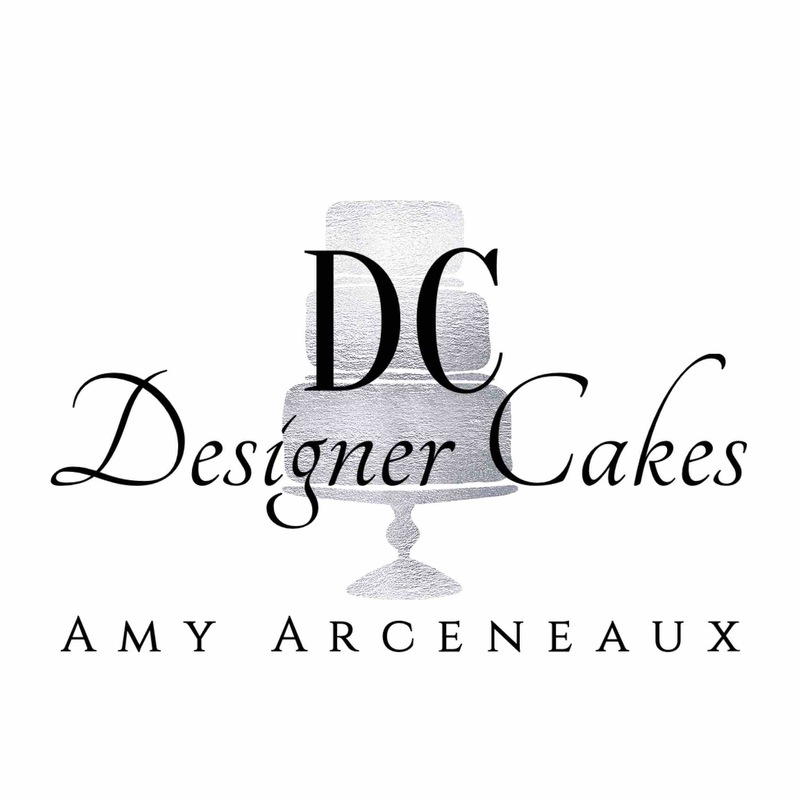 By submitting your deposit, you agree to all Designer Cakes policies that will be listed on your invoice. Because every order is custom designed for each individual client, I do not use a price per serving model. There is a $200 minimum charge for any cake order. Yes! Delivery fees will be calculated and presented to you along with your quote.